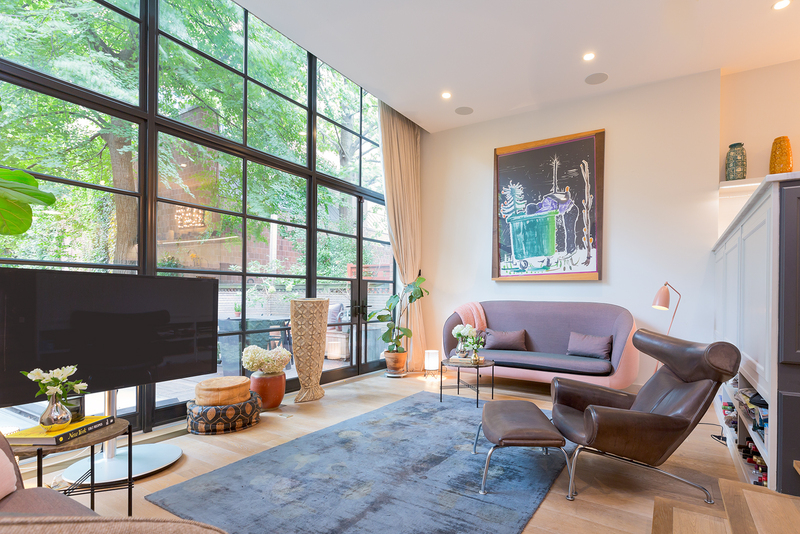 Last week, Curbed featured agents Kelly and Ever Elivo‘s townhouse listing in West Chelsea. The four-story home boasts interiors that are a hybrid of mid-century and Danish design in addition to an $11 million price tag. Click below to read more about this remarkable townhouse!